Yesterday was the 156th anniversary of the Emancipation Proclamation. 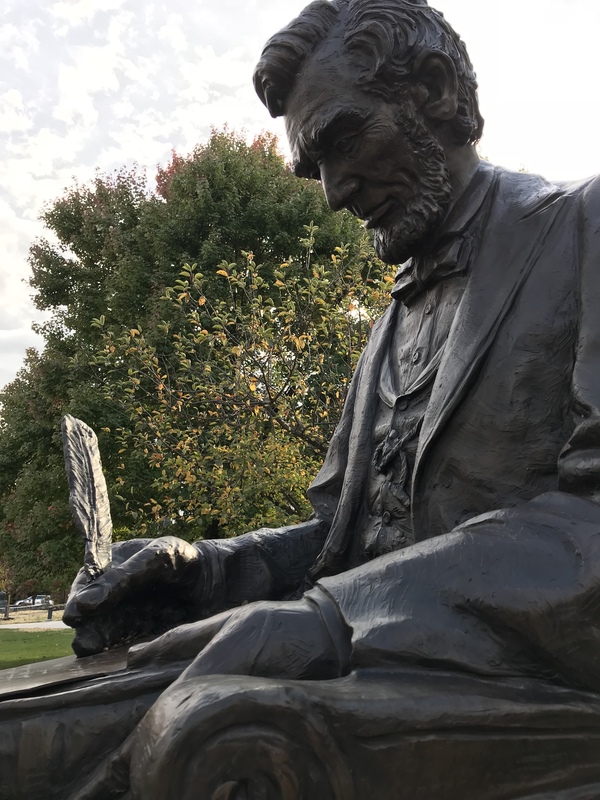 The proclamation made by Abraham Lincoln when the outcome of the rebellion of the Southern slave states against the Union was still up in the air was a watershed for civil rights in the United States. Though it was a military order that only affected slaves in the rebellious states, it also set the stage for the 13th, 14th, and 15th Amendments and other legal rulings that affected not only African Americans and former slaves, but also Native Americans, Women, other racial minorities and LGBTQ people. It is something that in our era when so many civil rights are under threat that we must remember and continue to fight for in the coming years. Freedom is never free. This article is a part of my hopefully soon to be published book “Mine Eyes Have Seen the Glory!” Race, Religion, Ideology, and Politics in the civil War Era. From the beginning of the war many Northerners, especially abolitionists and radical Republicans believed that “as the “cornerstone” of the confederacy (the oft-cited description by the South’s vice-president, Alexander H. Stephens) slavery must become a military target.” When some Union generals made their own attempts at issuing emancipation orders, Lincoln countermanded them for exceeding their authority. Lincoln resisted the early calls of the abolitionists to make that a primary war goal for very practical reasons, he had to first ensure that the Border Slave States did not secede, something that would have certainly ensured that the Union would not survived. As a result in the first year of the war, Lincoln “maneuvered to hold Border South neutrals in the Union and to lure Union supporters from the Confederacy’s Middle South white belts. He succeeded on both scores. His double success with southern whites gave the Union greater manpower, a stronger economy, and a larger domain. These slave state resources boosted free labor states’ capacity to should the Union’s heavier Civil War burden.”  His success in doing this was instrumental in enabling him to turn to emancipation in 1862. Today is the 155th anniversary of the Emancipation Proclamation. 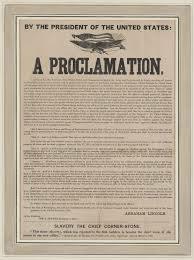 The proclamation made by Abraham Lincoln when the outcome of the rebellion of the Southern slave states against the Union was still up in the air was a watershed for civil rights in the United States. Though it was a military order that only affected slaves in the rebellious states, it also set the stage for the 13th, 14th, and 15th Amendments and other legal rulings that affected not only African Americans and former slaves, but also Native Americans, Women, other racial minorities and LGBTQ people. It is something that in our era when so many civil rights are under threat that we must remember and continue to fight for in the coming years. Freedom is never free.